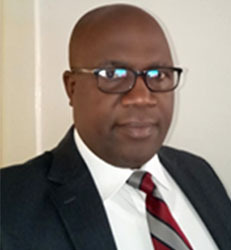 Dr. Alick Mhizha is the Chief – Conference services having joined COMESA in June 2016. Dr. Mhizha is responsible for planning, organisation and service of COMESA conferences, meetings, seminars, and workshops. He draws up the annual calendar of meetings; Involved in the recruitment of conference interpreters and translators; Works out the logistics of organising conferences; budgeting; Supervision of writing, processing and distribution of documents and reports to the member States; and the reproduction and keeping custody of documents and official records of meetings. Dr Mhizha also ensures that translation and interpretation services are provided in a very satisfactory manner to all meetings and conferences of COMESA by identifying qualified and experienced interpreters and translators for meetings. 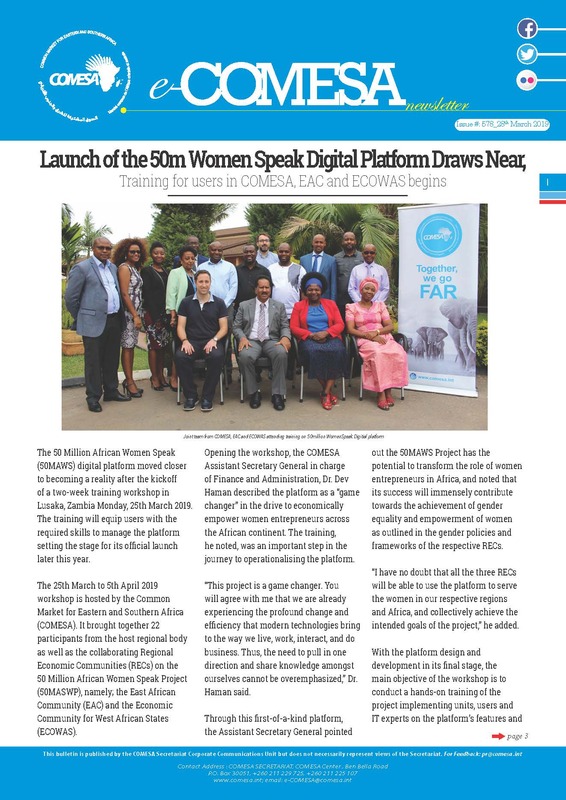 Dr. Mhizha is also incharge of the reproduction, electronic archiving and distribution of documents before and during conferences and meetings of COMESA. Alick Mhizha (2015) Strategic Management Practices and Challenges, the Case of Small and Medium Scale Enterprises in Harare, Zimbabwe, GRIN Publishing, ISBN: 9783656949817.